Hang gliding and paragliding are similar to mountain biking, skiing, and climbing: as safe - or dangerous - as you choose to make them. 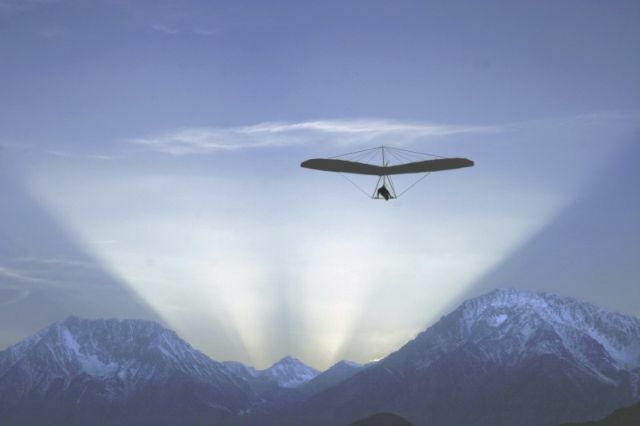 Hang gliding and paragliding are forms of aviation, yet are also types of sports. They can be physically demanding, but also very accessible and adaptable. Much of your experience with hang gliding or paragliding will be dictated by how you approach it. To help manage the risks involved in our sport, we have various Safety resources. Articles written by experienced pilots, analysis of accidents and incidents, and reviews of safety equipment and other gear all help educate our members about how to minimize the risk and maximize enjoyment of our sport. There is a famous book in our sport, which has the nickname "Weather to Fly". This pun perfectly encapsulates just how important weather is for hang gliding and paragliding: it doesn&apos;t matter if you have taken this week off from work in order to fly - if the weather isn&apos;t appropriate, then you can&apos;t fly. One aspect of our training program is to learn both macro- and micro-meterology. You will never look at clouds the same way again! One of the great things about our sport is that our equipment continues to improve both in performance (we can fly farther and faster) AND safety. In paragliding, in particular, even after 25 years both performance and safety continue to increase every year. However, the nature of our flying craft still expose us to some risks. Hang gliders require assembly prior to every flight: a lapse in your attention during this process could have dire consequences. 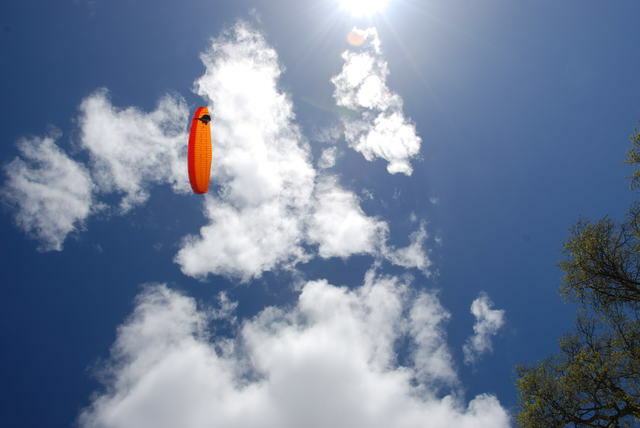 Paragliders are a dynamic system: the wind inflates the fabric into a wing, but the wing is not rigid. One of the most critical skills a pilot learns is judgment. Is the wind too strong today? Are the thermals going to keep me up? Can I safely launch with a tree close by? Developing good judgment about your own skill and the factors that will affect your flying will pay dividends your entire flying career. Ultimately it is up to you, the pilot-in-command, to make your own decisions about your flying. You need to have the confidence to apply your understanding of the weather, the limitations of your equipment, the soundness of your judgment, and taking appropriate consideration of input of the other pilots around you to choose when and where to fly. If you can do this, you can manage the risks associated with hang gliding and paragliding and take flight!